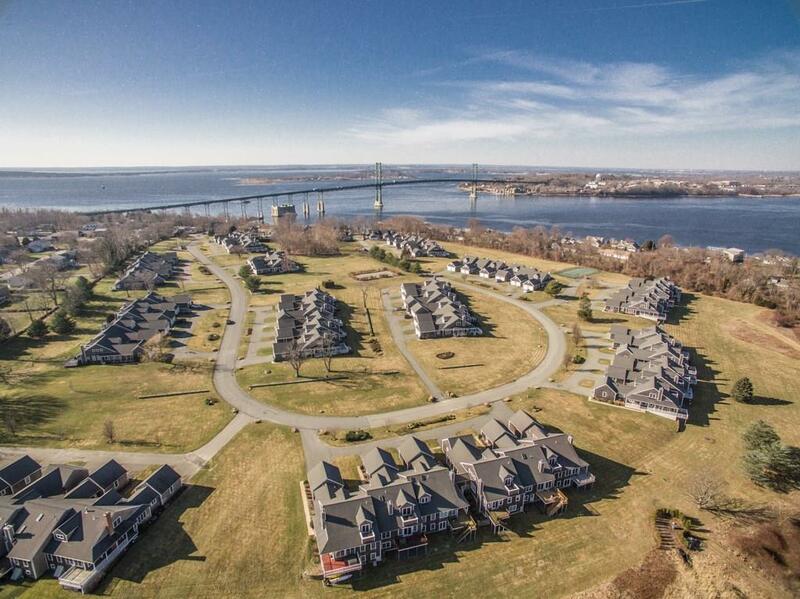 Welcome to Ferry Landing, Portsmouths premier coastal community located on the site of the former Pocasset Country Club. Enjoy pastoral grounds, views of magical sunsets & the Mt. Hope Bridge as well as a community tennis court & short walk to the community beach. 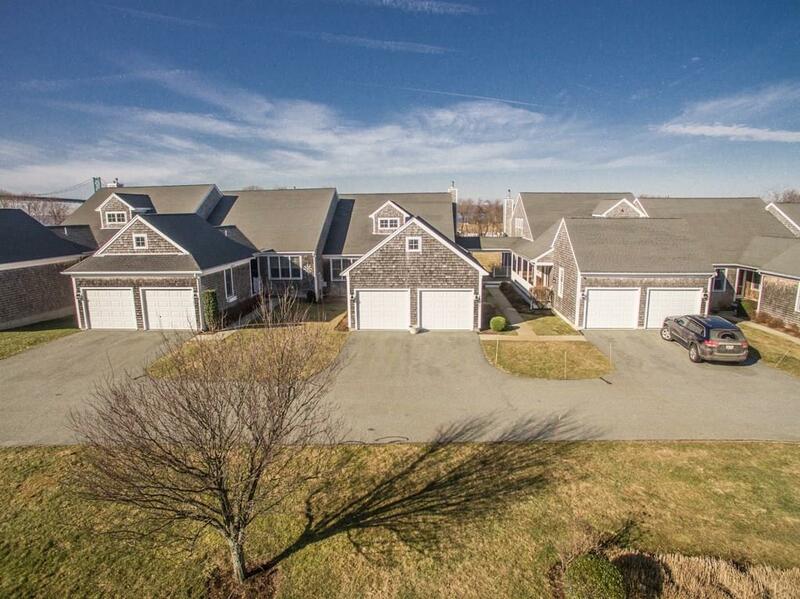 This spacious Block Island Model boasts 2495 s.f. 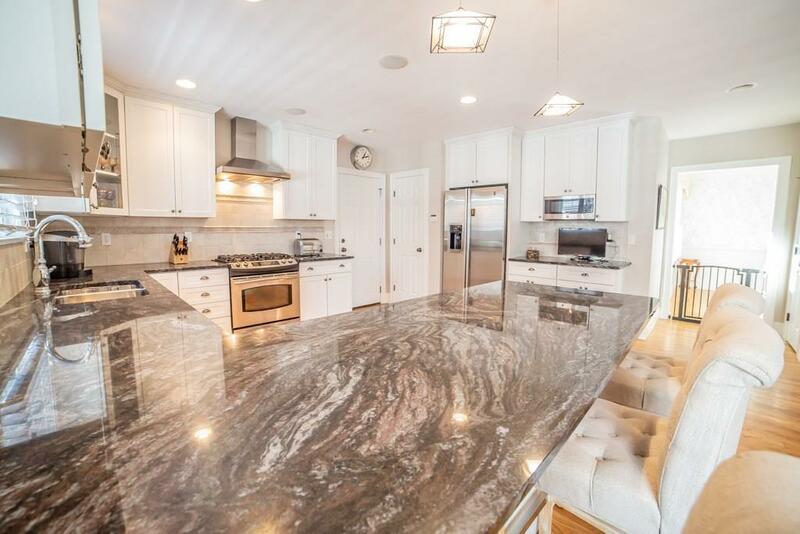 of stylish living space including a stunning chefs kitchen with tasteful granite & stainless appliances opening into a large informal dining area. Prefer formal dining? Just steps from the kitchen & drybar area is a bright & sunny formal dining room. If you dont need a dining room, it would make a fantastic office or sitting room. This impeccable end unit has a large master suite with graciously sized bedroom, walk-in closet & spa bathroom. The second floor has an additional large bedroom & large bonus room to use as you like! Bonus room has a small balcony for great views of the grounds & winter water views. 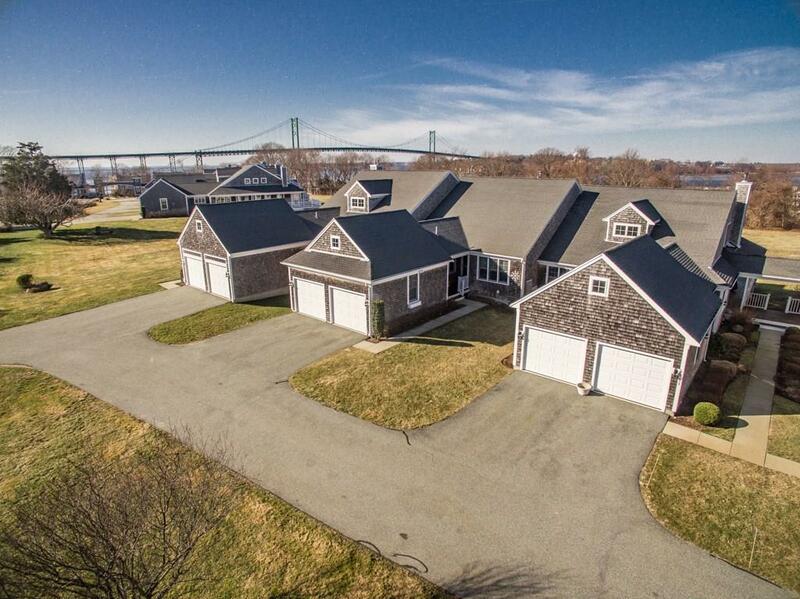 The beauty of the Block Island model is the generous & open floor plan which is great for entertaining. Living room feels cozy with gas fireplace. Sunroom looks west toward sunsets. Versatile plantation shutters throughout first level. Beautiful hardwood oak floors on the first level with inlaid compass rose in foyer. The full basement makes for fantastic storage or finish it out for tons more living space. Enjoy barbecues and sunsets on your mahogany wrap around deck. Spacious two-car garage for both cars and summer toys! Tenant in place through May 2019.